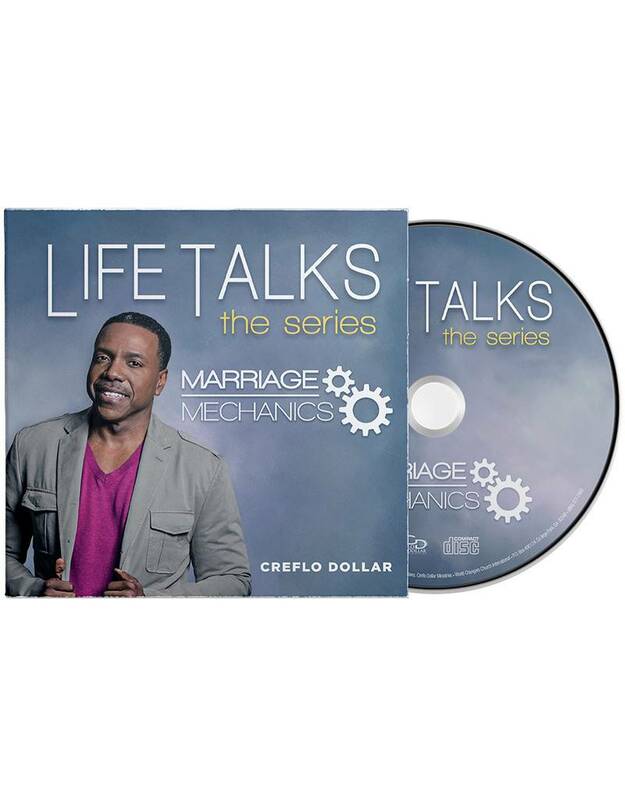 Take your marriage to the next level! 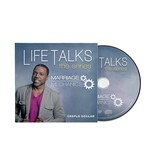 This dynamic and intimate impartation from Pastor Dollar will be one that you do no want to miss. Order today.